A place for me to share my creations, inspiration, ideas and a few hints and tips along the way! Hi everyone I hope that you are all well and happy. Welcome to my bit of blogland . 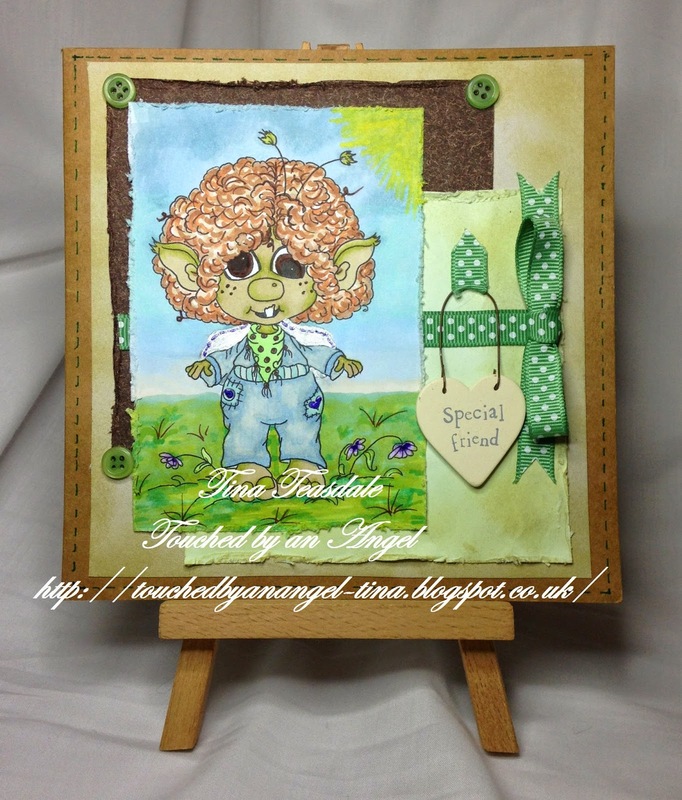 Today sees the start of a brand new challenge over at Crafting for all Seasons and the theme is " Feature a Creature" . 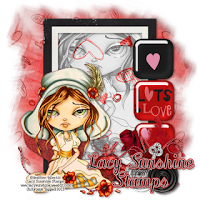 We the DT have had some amazing digi images to work with this challenge from our sponsor Lacy Sunshine, so without further ado I would like to share with you a card I have created using the super cute Sherry Stinkybuggmee image and I hope you like it. Topper: Sherry Stinkybuggmee digi coloured with Promarkers , background also coloured with Promarkers. Embellishments: Buttons, polka dot ribbon and bow from my stash and wooden Special Friend sentiment that was given to me by the lovely Linda Simpson. Huge thanks to everyone that entered our last challenge you are all amazing! The prize for challenge #83 is 3 digi images from the Lacy Sunshine store so come along and enter for your chance to win. Thank you as always for stopping by. I love your card, the image is gorgeous & I love hat you've done with it! GUIDES WHO AND WHAT ARE THEY ANID WHO DO WE KNOW WHO THEY ARE ? Massive thank you to all of my followers for supporting my blog and for your continued encouragement and comments !